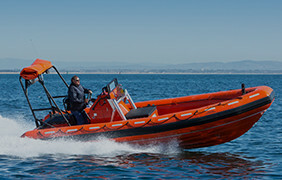 Designed and durably built for the most discriminating mariners in the world, Willard Marine RIBs are mission proven. 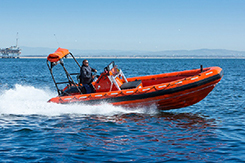 Willard Marine is the only American manufacturer of SOLAS rescue boats, which are rigorously tested by the U.S. Coast Guard and certified to be of the highest safety standards. 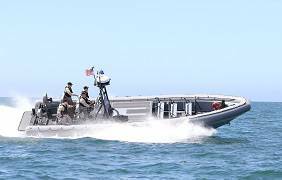 Willard Marine cabin boats provide excellent performance and safety features in a wide range of sizes to meet the needs of any mission in the most extreme conditions. 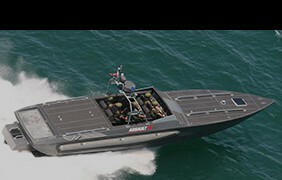 In shallow waters, Willard Marine riverines are high-speed, agile craft designed for military operations and heavy-duty work boat applications. 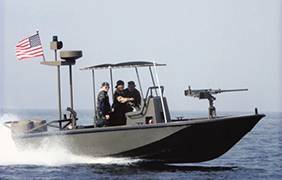 Willard Marine interceptors are built to handle high-speed missions in extreme conditions while providing increased stability, comfort and safety. 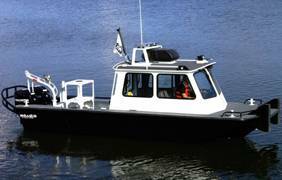 High quality Willard Marine utility vessels equip mariners for stable cargo transportation, oil-spill response, research, retrieval and patrol. 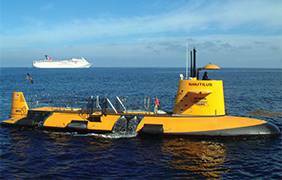 From water taxis to a 65-foot semi-submersible, Willard Marine boasts an impressive history of commercial excursion vessels. 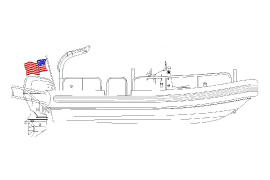 Need a Boat for a Specific Application? Check out some of our latest deliveries and other news about what’s been happening at Willard. 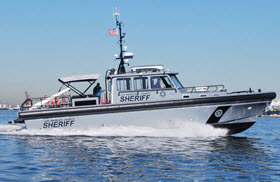 Willard Marine, Inc., a global leader in the manufacture of mission-proven boats, has received an order to produce a 33-foot, fiberglass harbor patrol boat for the Oceanside Police Department in California based on the iconic “Crystaliner” boat design. Willard Marine, Inc., recently delivered a SOLAS 670 rescue boat to the U.S. Army to serve aboard the USACE Dredge McFarland. Willard Marine builds mission proven boats as tough and worthy as those who depend on them. It is always our mission to help mariners complete theirs.